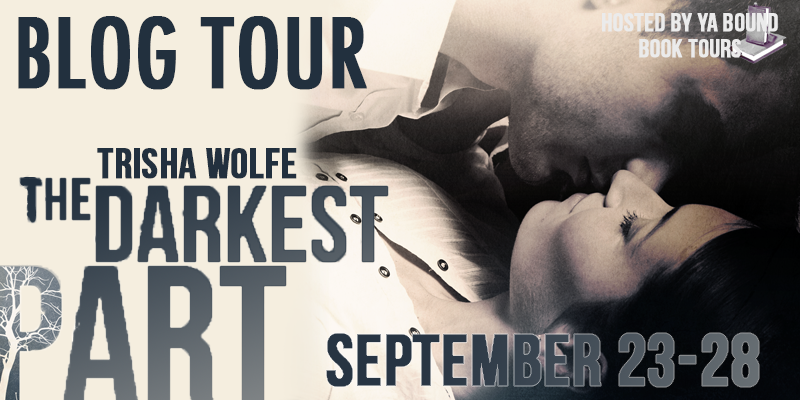 YA Bound Book Tours: Blog Tour Kick-Off: The Darkest Part by Trisha Wolfe! 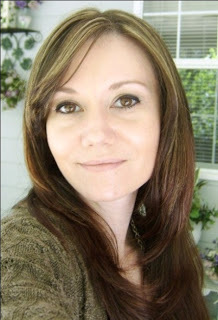 Blog Tour Kick-Off: The Darkest Part by Trisha Wolfe! 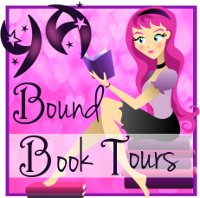 YA Bound Book Tours is organizing a review-only tour for: The Darkest Part by Trisha Wolfe. This tour will run from September 23rd to September 28th. See the full blog tour schedule below! Book Blitz Kick-Off: To Know Me by Marcy Blesy! Blog Tour Kick-Off: What Endures by Katie Lee! Double Cover Reveal Sign Up: Juliana Haygert!